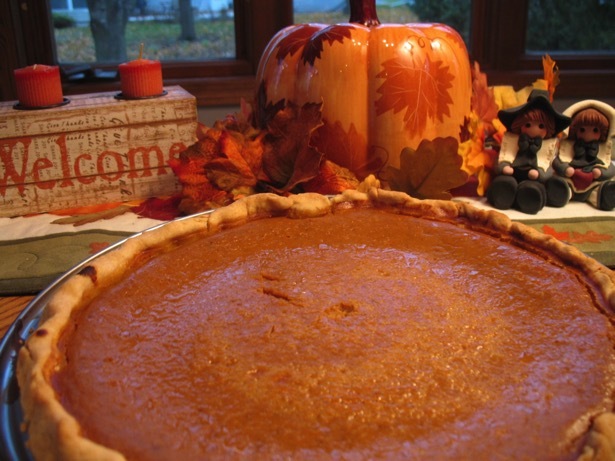 A standard pumpkin pie - gluten-free style. The crust portion is made from a Whole Foods recipe. Put potato starch, tapioca flour, millet flour, almond meal, sugar and salt into a food processor and pulse a few times to combine. Add butter and pulse again until mixture resembles coarse meal. Add egg and pulse until completely combined to make a slightly sticky dough. Turn dough out onto a large sheet of waxed paper dusted with potato starch. Sprinkle potato starch over dough and knead gently, working in about 2 more tablespoons potato starch, until dough holds together without being sticky but is still very pliable. Using your fingertips, press dough into a 10-inch circle. Invert a 9-inch pie pan on top of the dough then quickly flip over both the pan and the dough so that the dough now rests in the pan. Gently peel away and discard wax paper and press dough into pie plate, patching it together, if needed. Crimp and trim the edges as desired then prick sides and bottom all over with a fork. Peggy Tip: If you don't fill the crust with pie weights or dried beans, do not par-bake, just fill and bake it. Line crust with parchment paper and fill with pie weights or dried beans. Bake until crust is just set and slightly dry around the edges, about 15 minutes. 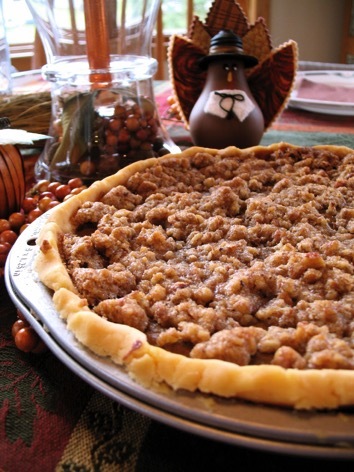 Remove parchment paper and pie weights, fill with pie filling and bake as needed. Alternately, for a pie that requires a pre-baked crust, return to oven and bake until cooked through, about 15 minutes more. Mix sugar, cinnamon, salt, ginger and cloves in small bowl. Beat eggs in large bowl. Stir in pumpkin and sugar-spice mixture. Gradually stir in evaporated milk. Pour into gluten-free pie shell. Bake in preheated 425° F oven for 15 minutes. Reduce temperature to 350° F; bake for 40 to 50 minutes or until knife inserted near center comes out clean. Cool on wire rack for 2 hours. Serve immediately or refrigerate. This is a gluten-free version of a Penzey's recipe. The crust portion is made from a Whole Foods recipe. Make GF pie crust per directions. Press or roll into 8.5" pie tin. Combine pumpkin, brown sugar, sugar, pumpkin pie spice, salt, vanilla, eggs & milk into mixing bowl. Mix well. Pour mixture into unbaked GF pie crust. Mix topping ingredients until crumbly. After pie has baked 40 minutes, sprinkle mixture on pie and bake for another 25 minutes. Cool and refrigerate for a couple of hours for best slicing. 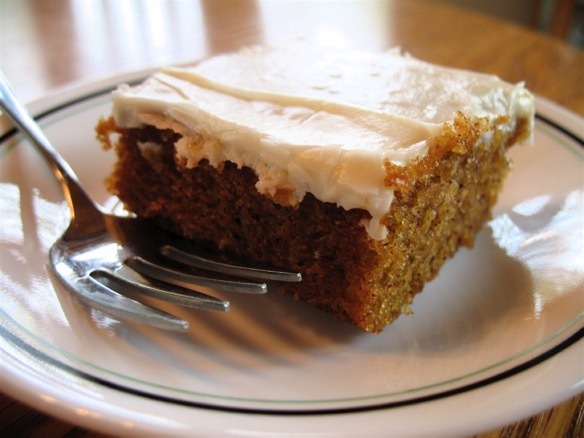 While they are called "Pumpkin Bars", it's really more like a cake. The finished product is about 2-3" tall - not flat like a brownie. They guys are an annual fave around our house and with family & friends. In almost all cases, Peg makes these [the GF version] since they are indistinguishable from the gluten bars. Combine all ingredients & mix well. Pour in to greased 11x15 pan. Mix & beat until fluffy. Spread on warm pumpkin bars. These will freeze quite well.